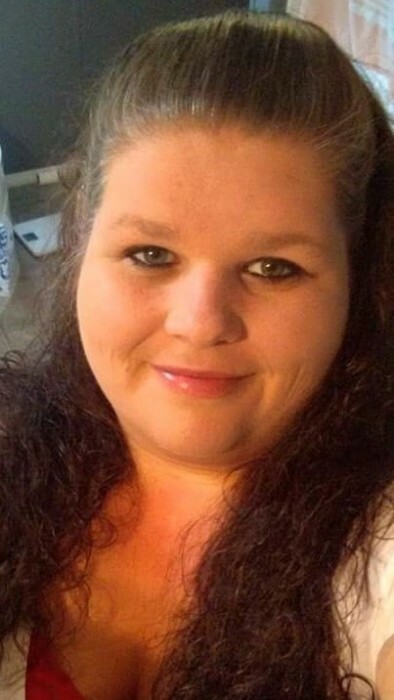 Mrs. Angela Ann Riddle, 36, of Clinton passed away Thursday, December 6, 2018 from injuries she sustained in an automobile accident. Angela's funeral service will be held Tuesday, December 11, 2018 at West & Dunn Funeral Home, Newton Grove at 1 p.m. The family will receive family and friends at the funeral home 1 hour prior to the funeral from 12 till 1 p.m. Officiating the service will be the Rev. Walter Gaskins. Angela will be laid to rest in the Langston Family Cemetery, Four Oaks, N.C.
She is survived by her husband; Stephen James of the home, children; Zander James and Albree James of the home, mother; Annie Langston and husband Brent of Four Oaks, brother; Roland Jones of Selma, step sisters; Mindy Williford and husband Josh of Newton Grove, Jessica Langston of Four Oaks, step grandparents; Ray and Janet Langston of Four Oaks, aunts; Janet Pearce of Garner and Betty Stanley of Fuquay Varina. She was preceded in death by her father; Danny Riddle and both sets of maternal and paternal grandparents. Services have been entrusted to West and Dunn Funeral Homes, Inc. of Newton Grove, North Carolina.